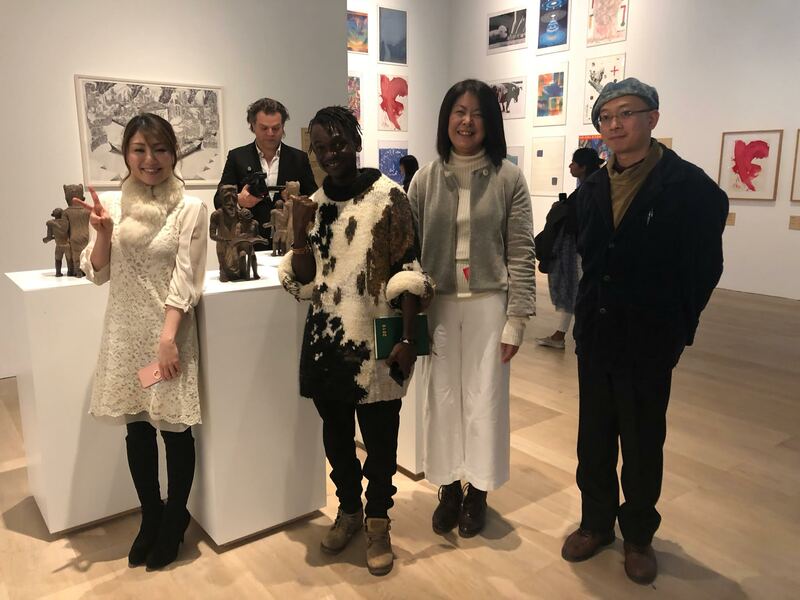 After having exhibited in Africa, Europe, North-America and Australia, CATPC just opened its first show in Asia, in the Mori Art Museum in Tokyo. The group exhibition “Catastrophe and the Power of Art” looks at how art reflects on major catastrophes — and can deal with them. The exhibition is curated by Kondo Kenichi. 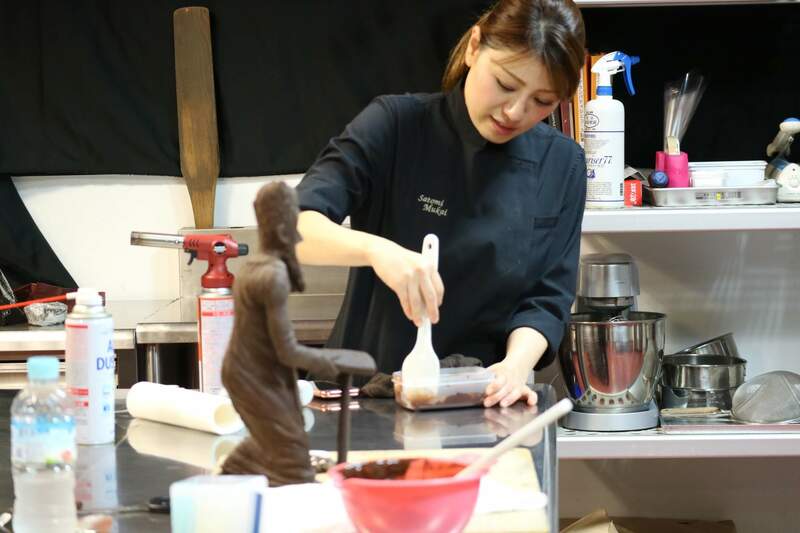 For this exhibition, the molds of CATPC’s chocolate sculptures have been 3D-printed on site in Tokyo, and have also been cast by the museum. 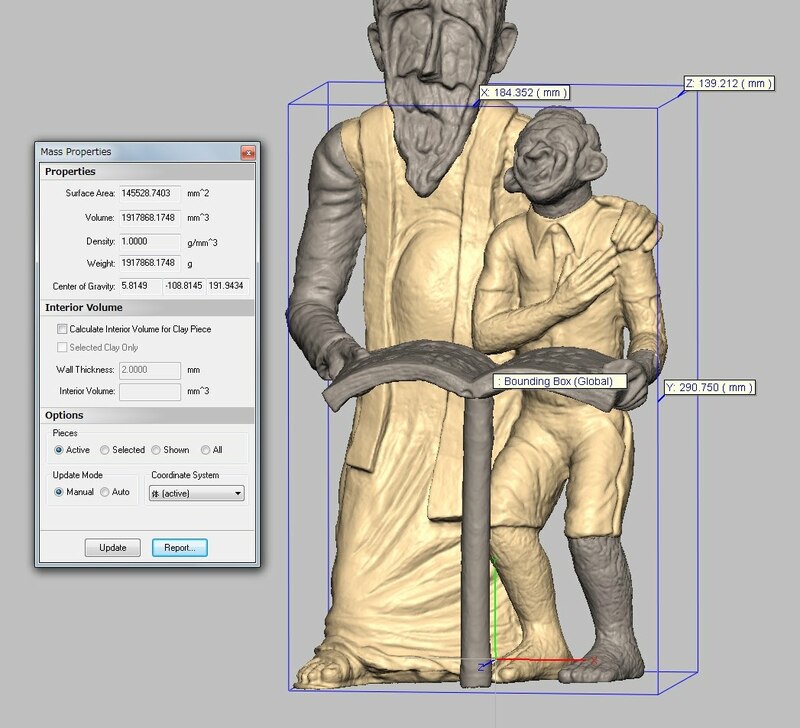 By side stepping global value chains, the sculptures can be reproduced anywhere, in any size, in any number. The exhibition is open every day, and runs until 20 January 2019. Location: Mori Art Museum (53F, Roppongi Hills Mori Tower), Tokyo, Japan.